With UAE’s world-class healthcare infrastructure, expertise, and services, Emirates Hospital Jumeirah is well-positioned to match the highest international standards. Dubai, United Arab Emirates, 8 April 2018, (AETOSWire): Speaking on World Health Day, Dr Yehia El Gabbani, Hospital Director of Emirates Hospital-Jumeirah, said the UAE healthcare market’s innovative progress make it the leading healthcare destination in the MENA region. The country has seen a surge in new specialised services and treatments for residents and innovative products such as surgical robots, augmented reality systems, and artificial intelligence. The UAE healthcare market, which is projected to reach $19.5 billion (Dh71.56 billion) by 2020, is a leading healthcare destination in the GCC region. The UAE is also world’s fastest growing medical tourism hub, with total health expenditure allocation jumping from the current $23 billion to $28 billion by 2021. With UAE’s world-class healthcare infrastructure, expertise, and services, Emirates Hospital Jumeirah is well-positioned to match the highest international standards. “Development of UAE’s healthcare sector has taken centre stage among GCC countries, as they witness an era of demographic transition with a growing population. 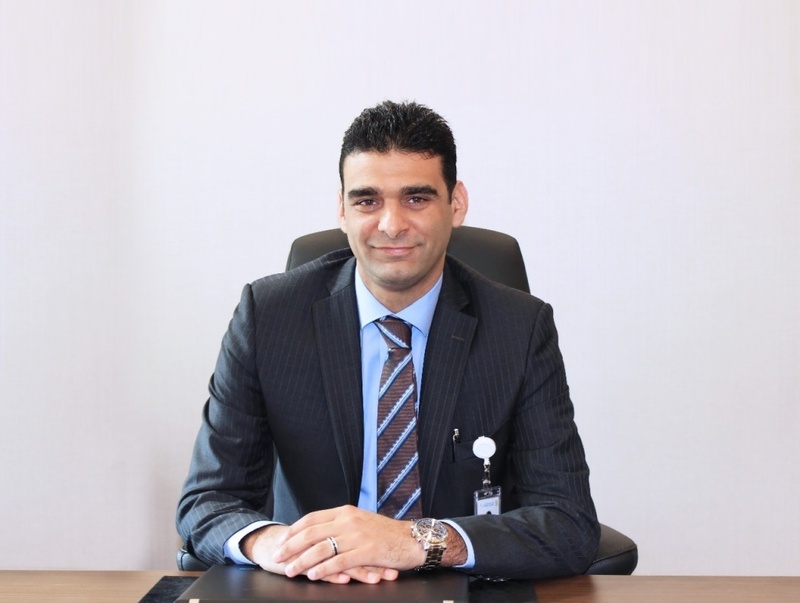 In order to ease the growing pressure on the healthcare system, the GCC governments are encouraging private sector participation to build exceptional hospitals and clinics, upgrade existing infrastructure, and match the quality of services offered in leading countries,” said Dr Yehia. Private sector involvement is becoming imperative to meet the rising demand for healthcare as well as to reduce the burden of costs on the government finances. With growing health awareness among the residents along with the GCC governments’ effort to improve health indicators is leading to a shift to preventive care. Focus on the prevention of diseases will not only improve the public health profile but can also help reduce healthcare expenditure and enhance the quality of care. The rising prevalence of chronic diseases alongside an anticipated increase in the ageing population is prompting the need for long-term and post-acute care facilities in the GCC region. As a result, Emirates Hospital Jumeirah’s state-of-the-art facilities provide a wide range of specialized facilities, which include: obstetrics, paediatrics, neonatal intensive care unit (NICU), special care baby unit (SCBU), a radiology department, and the emergency room. Situated on Jumeirah Beach Road, alongside the Dubai Canal, Emirates Hospital Jumeirah is a shining example of progress in the healthcare ecosystem. The 100-bed hospital covers 140,000 square feet with 45 consultation rooms in all and 29 inpatient rooms that face the sea. It features one royal suite and three VIP suites that will also overlook the Arabian Gulf and the Dubai Canal. They provide 24/7 emergency care with eight beds along with a four-bed High Dependency Unit. The hospital has four Intensive Care beds, four Critical Care beds, six day-care beds and 18 recovery rooms.